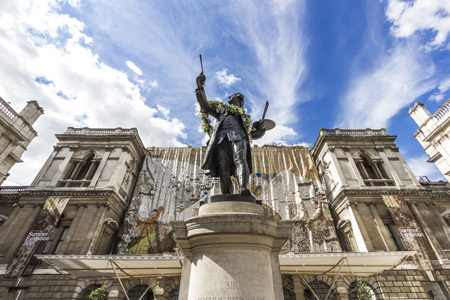 The practice recently visited the Royal Academy’s latest summer exhibition – Richard Rogers: Inside Out and The View from The Shard on a trip to London. Rogers and his practice our responsible for some of the most radical designs of the 20th century, including Lloyds of London and the National Assembly for Wales in Cardiff and work from across his career was displayed in drawn and model form throughout the exhibition. The View from The Shard is the name of the public viewing levels located on the 68, 69 & 72nd floors of The Shard. The tower, the tallest in western Europe, was designed by Renzo Piano. We had access to 360 degree views from 244m above the ground across the whole of London.